It’s been invigorating to watch my bestselling book make waves throughout the year. As we enter the holiday season, I’m excited for its ability to connect with readers during an especially introspective time. 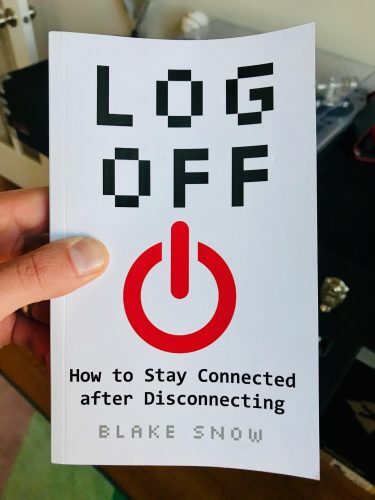 After all, I conceived Log Off, wrote the bulk of it, and even published it during the holidays, so I’m excited to see how it’s received during its first full Thanksgiving, Christmas, and New Year season. To the hundreds that have already read the book, thank you. I’m honored. For those who haven’t already, here are seven good reasons I think you should.